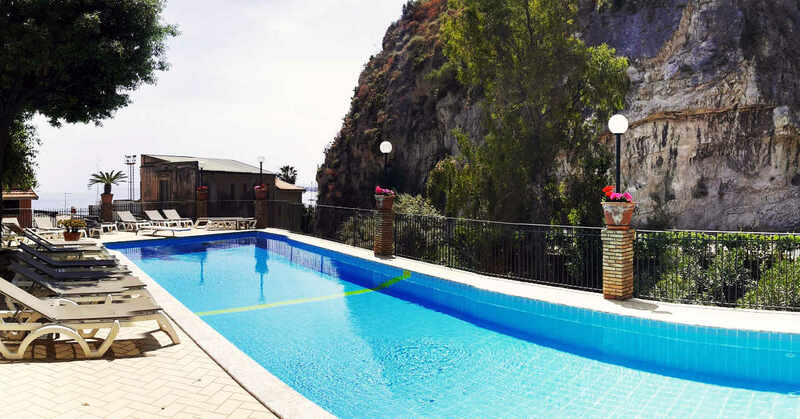 Built in the sixties and completely renovated, Hotel Corallo offers one of the best solutions for spending a pleasant and relaxing holiday in search of sea, art, and culture in famous Taormina. 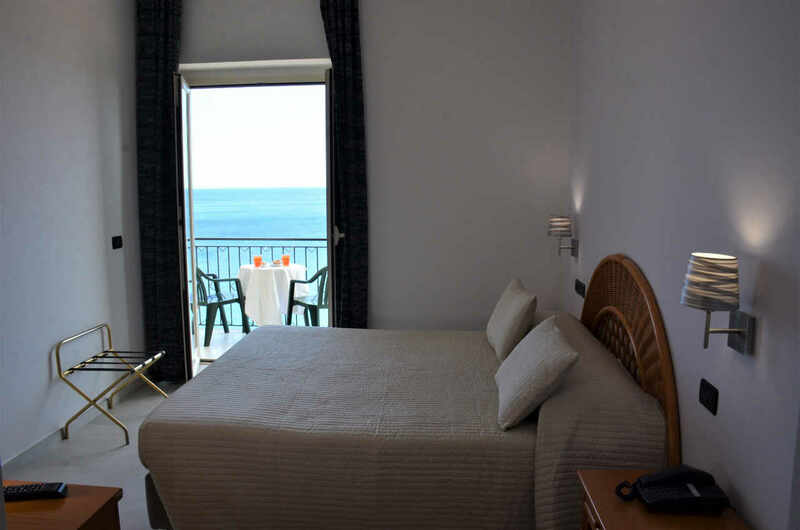 This Hotel welcomes guests in a friendly and comfortable environment, furnished with simplicity and style. The reception is open 24 hours a day for providing everything you need to make your stay as comfortable as possible. 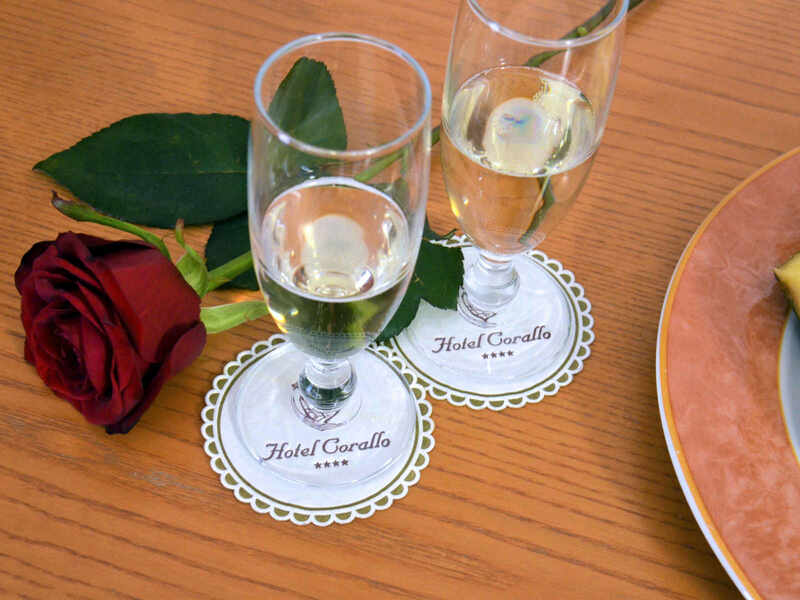 Guests can make use of the large recreational areas in the hotel, such as the swimming pool, the bar where you can sip an aperitif, and the comfortable hall where you might just like to sit and read.